I am currently designing a wedding invite for my friend in Chicago. I wanted to share a tiny bit of it with you, hence the graphic above. My color inspiration for this piece came from reading this article by Refinery29 on the 8 hot new color trends from fashion week. I personally can’t wait to wear eggplant, royal blue, deep teal, peach and of course my all time favorite primrose yellow. This morning I reached up to the high shelf in my closet and pulled down my fall/winter box of clothing. When I say box I mean extremely long awkward plastic bin stuffed to the brim with sweaters, flannels and thermals. I get extremely chilly in the winter if you we’re wondering. Transitioning my closet from season to season is something I look forward to because it’s like discovering a gold mine of clothing that I forgot I owned. This weekend I am excited to go check out the blue trees that we’re recently painted in downtown by Australian artist Konstantin Dimopoulos. 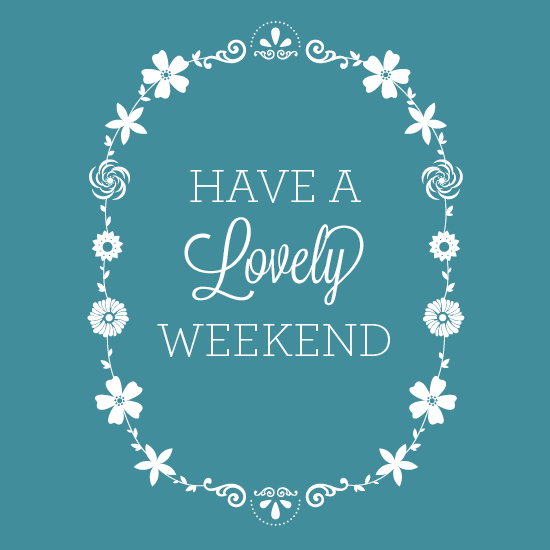 I hope you all have a lovely weekend and are enjoying the cooler weather! I love discovering new clothes! I keep pulling things out of my under-the-bed storage, but I really need to do the full transition! I’ve got some dicoveries to make! I love when I find an old piece of clothing that I’ve forgotten about! Hope you had a great weekend.